Waterfront and mountain view pitches are now available, please contact us to reserve yours today. West Point is a small, select holiday park which offers the perfect sanctuary for those seeking, peace and quiet among some of the most spectacular views in Snowdonia. The serenity of West Point Beach Resort is an addictive combination, and you may want to consider purchasing your own holiday home, allowing you to enjoy the breathtaking views, location and relaxation at your leisure. Whatever your style of living, West Point Beach Resort has something for everyone. 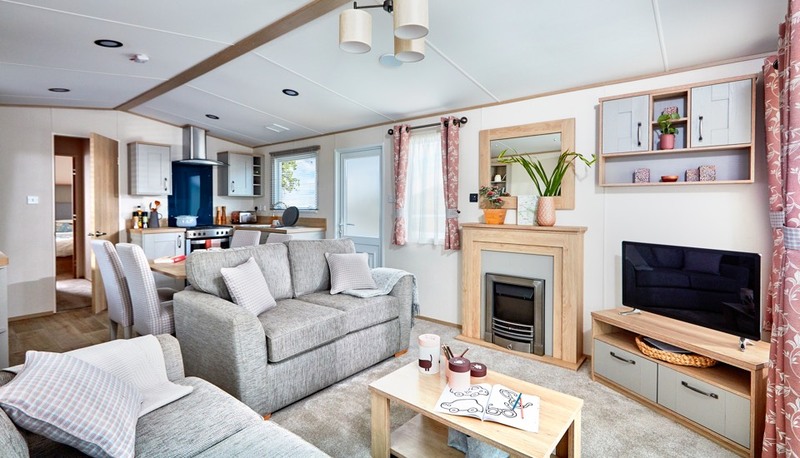 Our brand new fully double glazed and central heated holiday homes are available in 12 and 14ft wide models with commanding views of the nearby mountain ranges and sea. 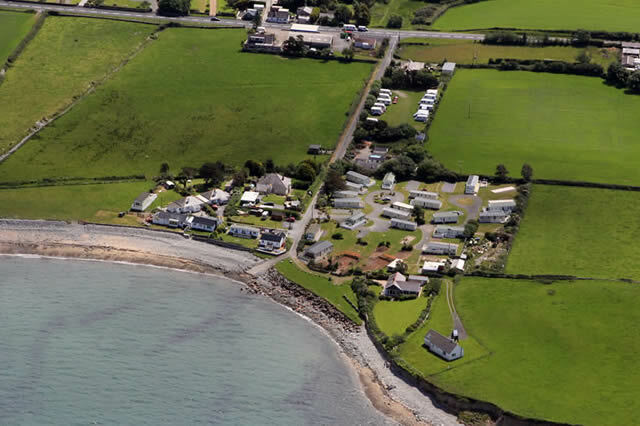 Pitches are located in prime, enviable positions with stunning panoramic views of the near by mountain ranges, Caernarfon Bay and the Isle of Anglesey. Once resident at the resort you will also enjoy an excellent family run service which has been perfected with a combined experience of over 55 years. Please don’t hesitate to contact us to reserve your pitch and start enjoying some of North Wales’ best views on the holiday resort and in the holiday home of your dreams.